The NBC Spartan Race Series is just starting to heat up, there are the familiar faces and some not so familiar. 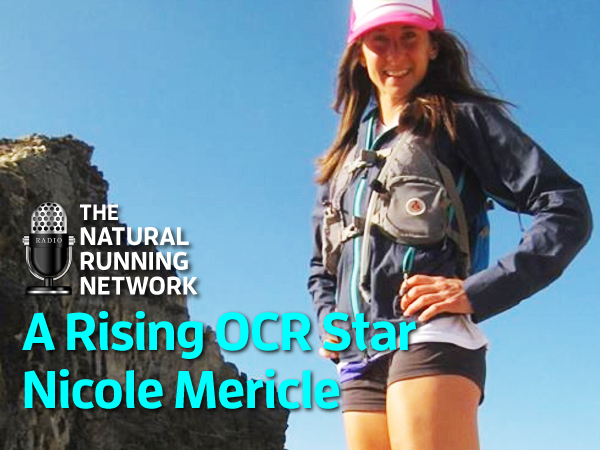 Nicole Mericle has yet to become a household name in the sport but many believe that is subject to change. Her background as a collegiate Track and Field Steeple Chaser has provided her with the running pedigree to pose a threat to the pro field and thus far she’s had some pretty impressive outings given she’s only raced a little less than a dozen times in her career to date. I asked Nicole to be a featured guest so we can discuss her strategy, strengths and weaknesses leading into the Monterey NBC Spartan Super and she was open to sharing. Give a listen! ← The Sheriff – Hunter McIntyre is back!